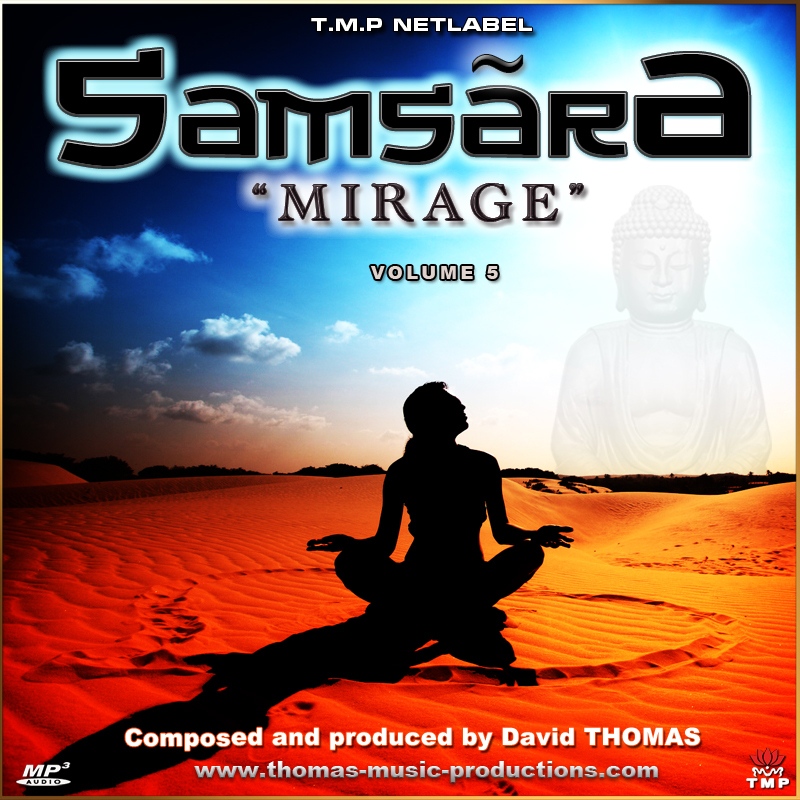 David Thomas is a composer arranger SACEM member since 1990. 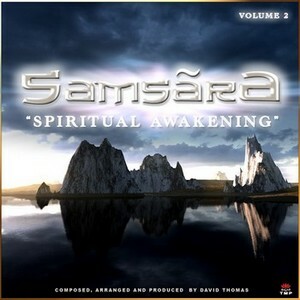 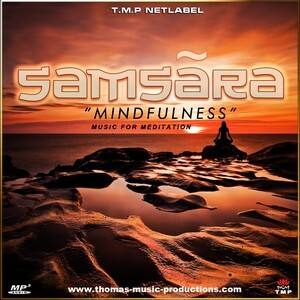 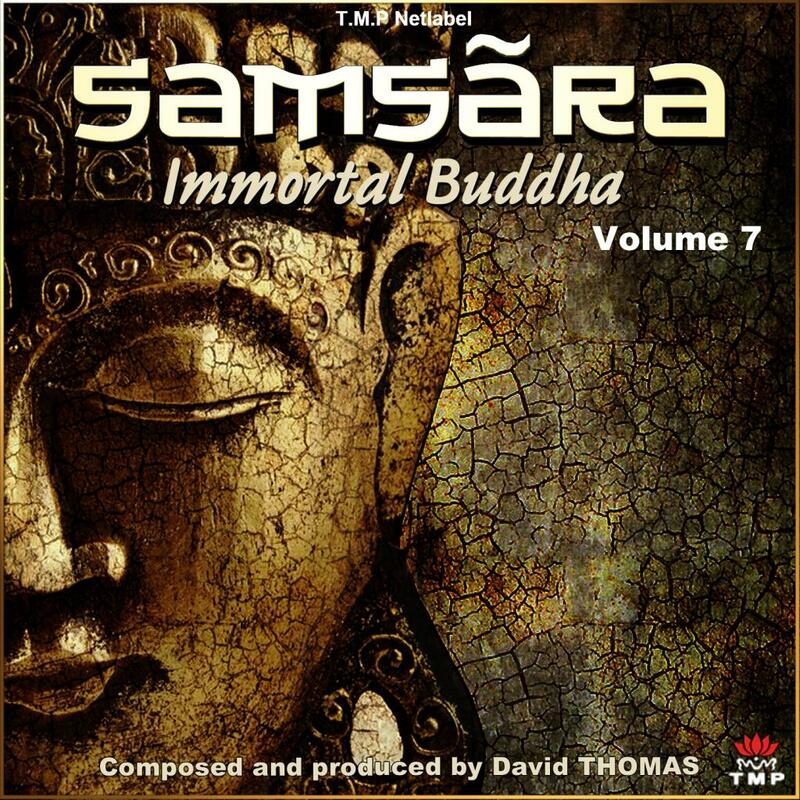 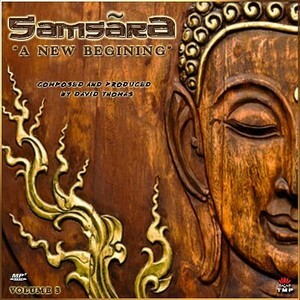 His first album World / NewAge self-produced SAMSARA "Deep consciousness" released in April 2011 is the beginning of a musical journey to the heart and mind. 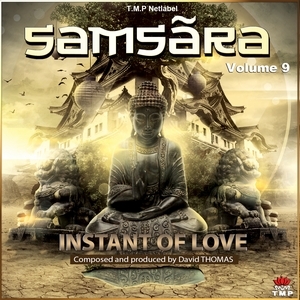 The musical universe of David Thomas is a deep immersion in the heart of emotion, where the purity magical sounds of India mingle sounds more current. 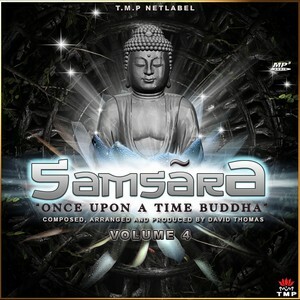 All those who love to escape, to dream, to soothe and relieve tension and stress, enjoy his albums. 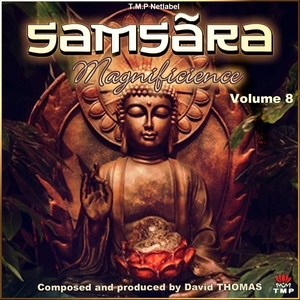 Discover the mystical vibrations of beauty, which awaken in you, buried in the depths of your being, the essence of your existence. 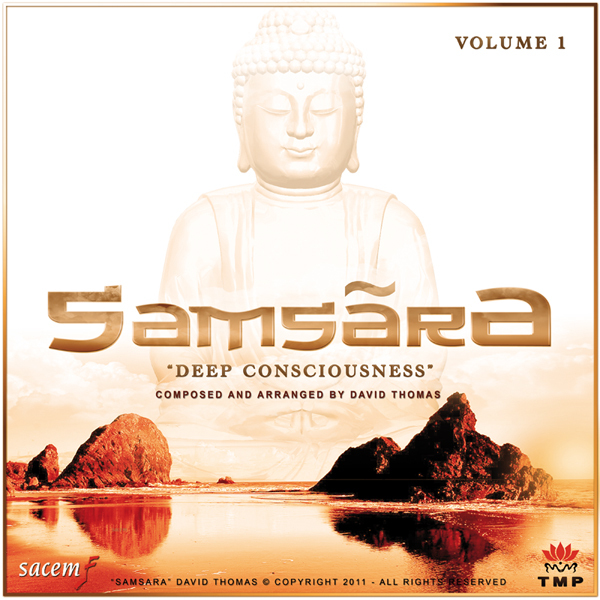 Float to the heart of this experience and feel the glare of haunting and meditative melodies. 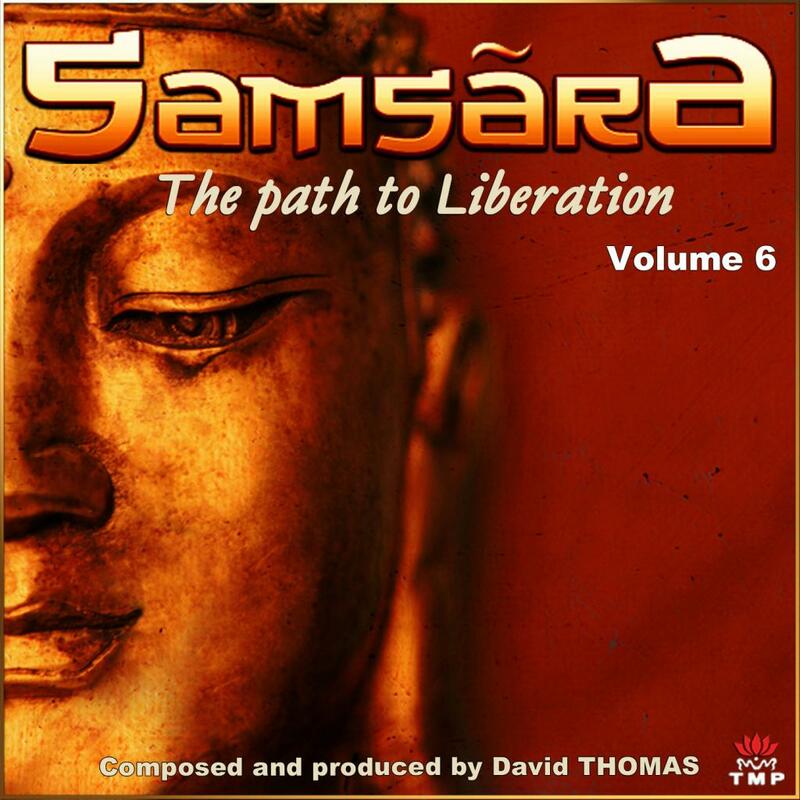 David Thomas is part of the musical universe of Radio PLENITUDE.